Zinc Gluconate is a combination of zinc with a form of glucose. Zinc is a very precious mineral in skin care: it repairs damaged tissues, acts as an astringent, prevents and alleviates inflammation by balancing sebum production. It can also help heal acne lesions and lower the incidence of scarring after acne outbreaks. 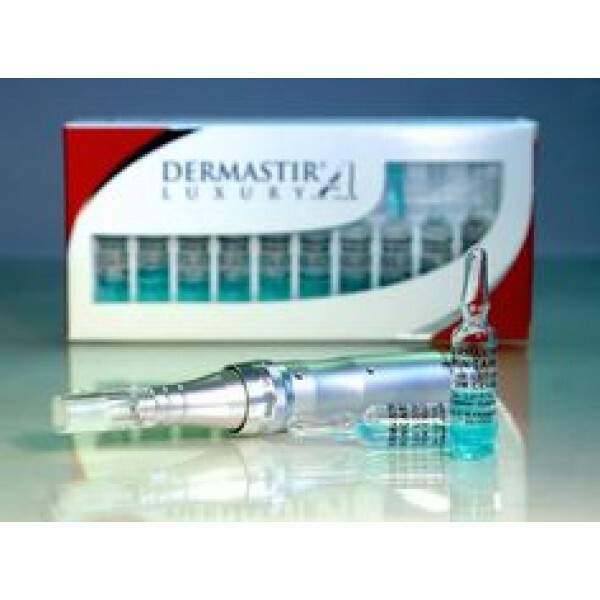 Dermastir Luxury Zinc Gluconate can be applied topically to affected areas or on the whole face as well as mixed in a mask.